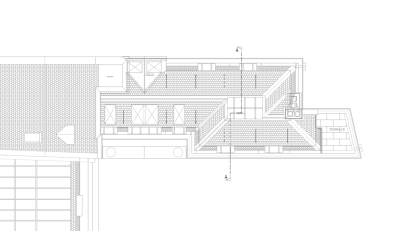 aleur associates | portfolio - Structural Engineers in London, UK | find more examples of previous projects undertaken. 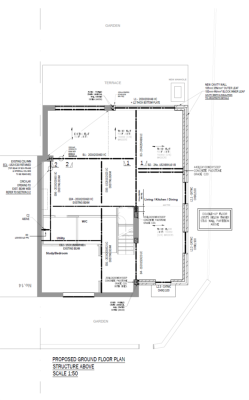 Elegant, efficient and economical structural designs. 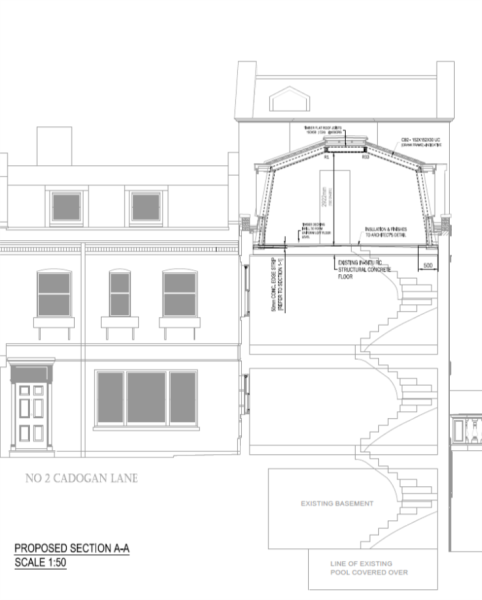 Our client, a design and build firm required the full structural design package to a large mansard loft conversion project; in the Royal Borough of Kensington and Chelsea. 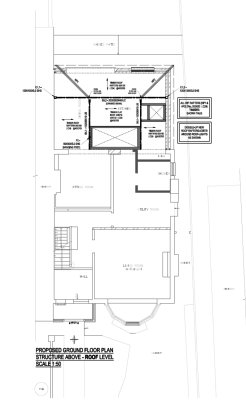 The mansard loft was to be open plan internally, with no internal columns or posts. 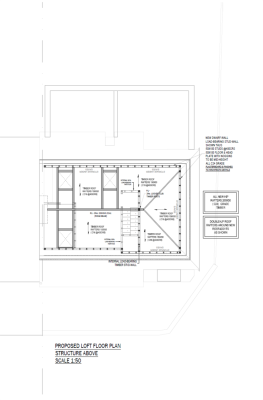 aleur associates designed full-width steel cranked frames to follow the proposed roofline. 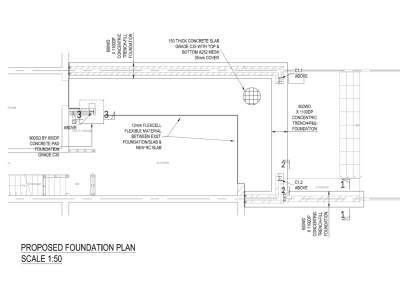 After an initial site visit and meeting with the various parties involved, the existing building was found to be of concrete construction. Thus the new loft floor was to utilise the existing concrete floor. aleur associates designed an economical scheme whereby a new layer of structural concrete [perimeter ring structure] was specified to avoid a completely new deck. This also enabled more headroom internally to the loft space. 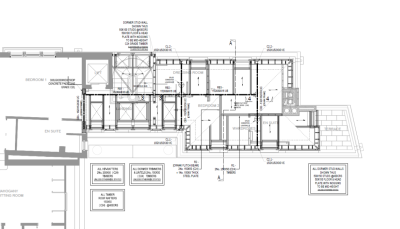 aleur associates designed the full package with structural details and cross-sections. 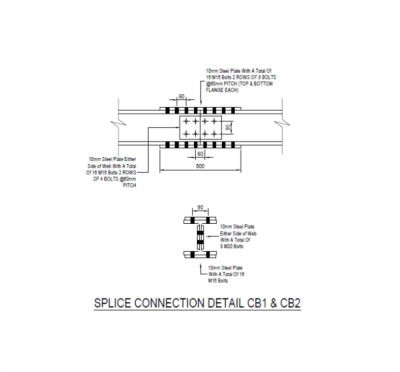 Full splice connection details were also designed to enable a practical installation onsite for the builders. Internal Alterations & Loft Conversion. 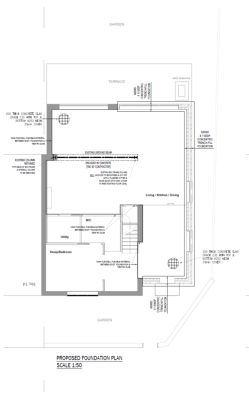 A semi-detached property development scheme with a full loft conversion proposal, rear extension with a double storey, side extension to roof level. 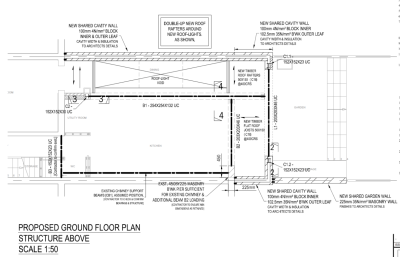 Our client required efficient design to ensure the new steel structures were sympathetically specified to complement the existing down-stand beams in the ground floor ceiling. 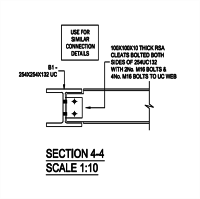 Thus retaining existing steels beams (RSJ's) to avoid further expense. Loft floor and roof timber structures were designed as slender as possible, to ensure maximum headroom in the new loft space. 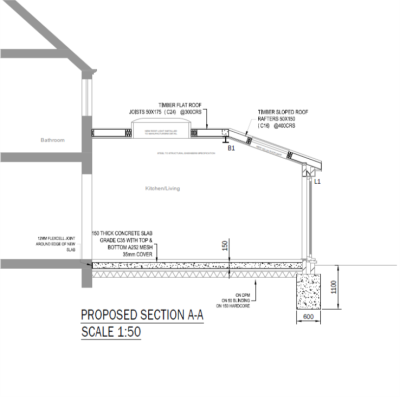 Our client required a new spacious extension both to their back garden and roof, attic space. 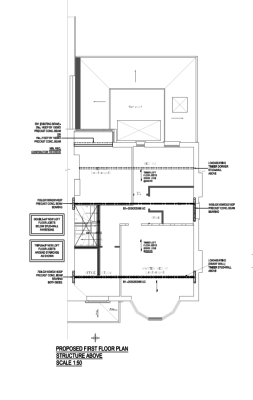 From various initial schemes, we provided the final structural specification with vaulted ceilings to the rear extension. 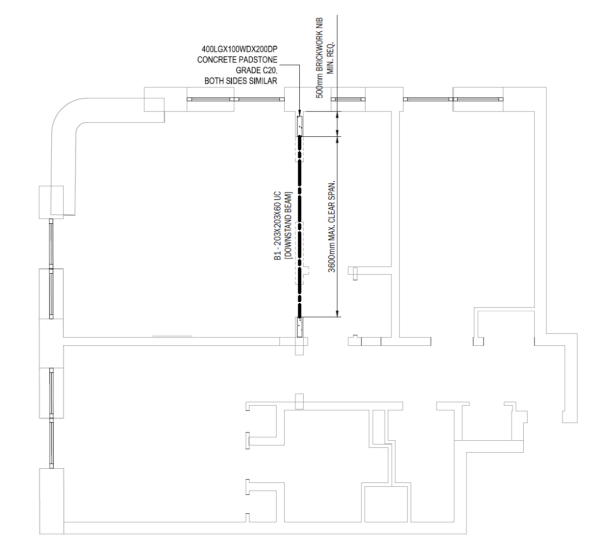 Internal space here was utilised with large roof-lights and minimal internal structure. 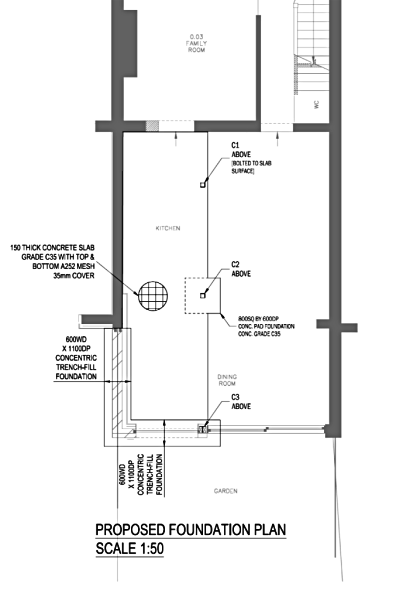 The loft conversion scheme was designed with a new floor deck and a full-width, dormer structure. 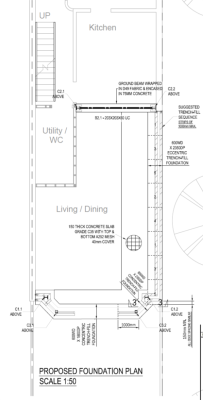 As flats become ever more popular amoungst young couples, larger spaces and opening plan living is a common proposal. Our client required a new open plan living room, with clear access to the kitchen area. 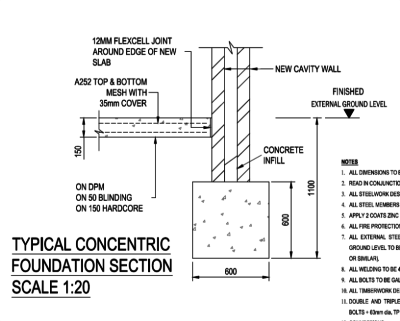 With efficient use of masonry piers either side, a new opening was achieved both complient with Building Regulations and to the freeholders consent requirements. A letter of Confirmation is a common requirement amoungst freeholders. 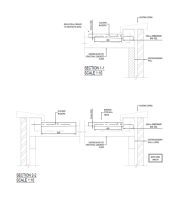 Thus a full structural design package was provided with a formal letter to compliment. 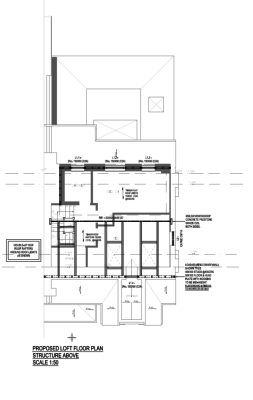 A typical side infill extension and rear bay window were proposed with two large roof-light systems and the complete removal of the side elevation, masonry wall. The steel sections were specified slender and light, and the roof-light structure was designed entirely in timber. 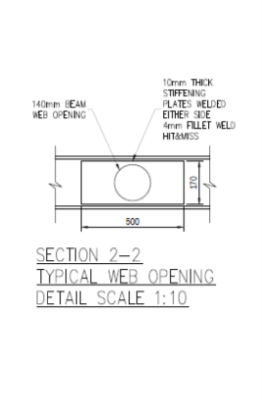 Full details provided for contractor on-site and steel fabricator off-site. 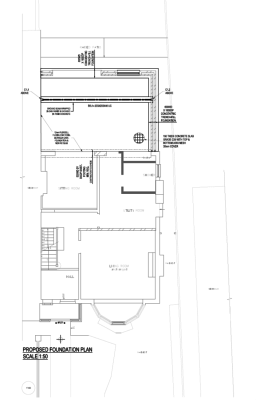 A common rear extension scheme proposal in South London. 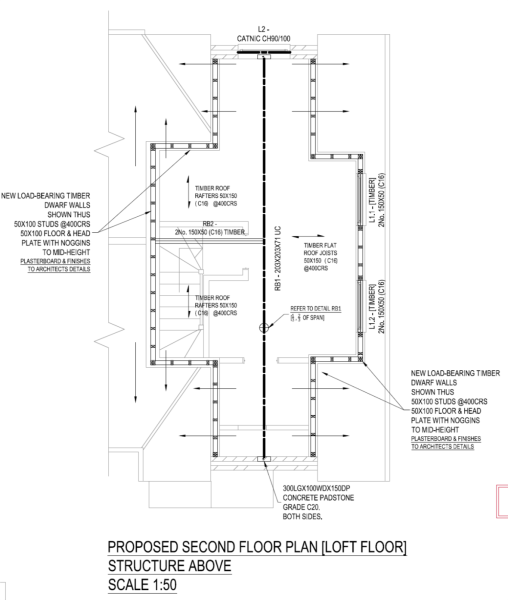 The rear extension was proposed to almost double the clients living space at ground floor level. 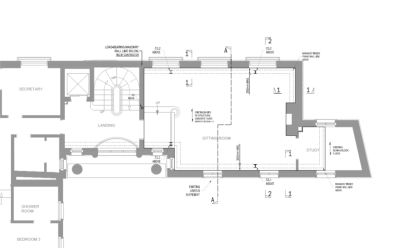 With three large roof-light systems and the complete removal of the existing outrigger. The steel sections were specified slender and light, and the roof-light structure was designed entirely in timber without the need for flitch or steel beams. 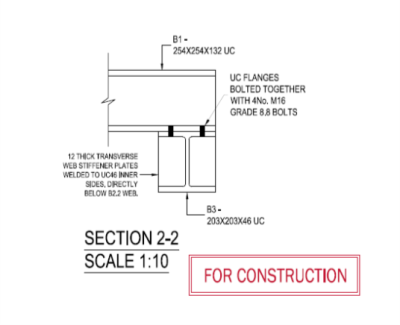 Full details provided for contractor on-site and steel fabricator off-site. 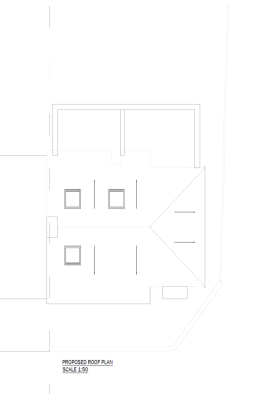 A new open plan, rear extension with full-length roof-light to the side infill. The client required a spacious and airy extension with large rear openings into the garden and minimal internal structure. 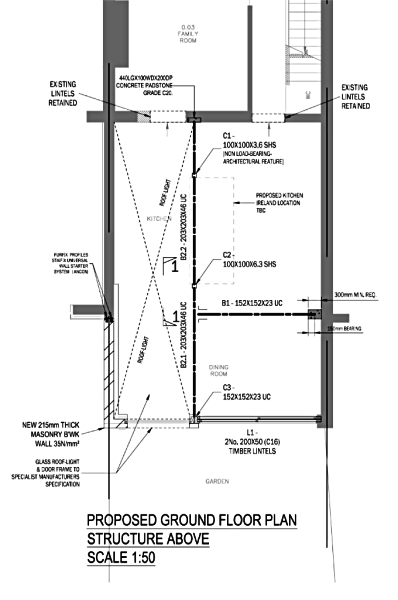 A particular feature to note here is the double column used either side of the kitchen island to enable efficiency in structural steel as depths are reduced and spans are shortened. 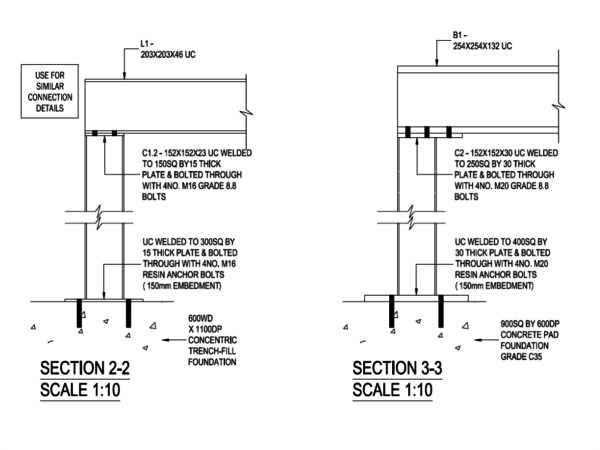 A similar approach has been utilised the rear openings with a central steel column. Such compromise and efficient use of steel elements has allowed for an extension that is both ergonomic and economical. A very common extension scheme in London. 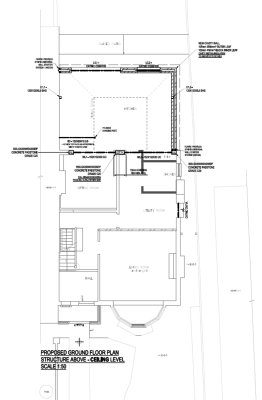 Side infill extension with a large roof-light to ensure internal living space is light and spacious. Chimney breast also removed with large rear folding doors. 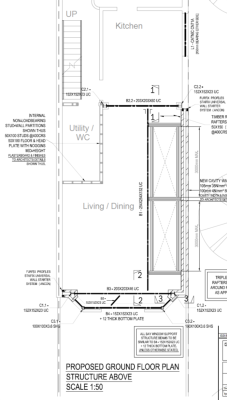 Steel and timber utilised to keep space open with minimal. Full details provided. Full loft conversion to a property built recently in the 1960s. 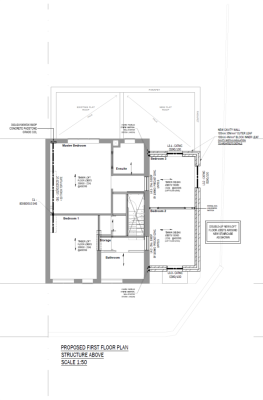 The client required a clear and open space with no structure imposing on the proposed living space. 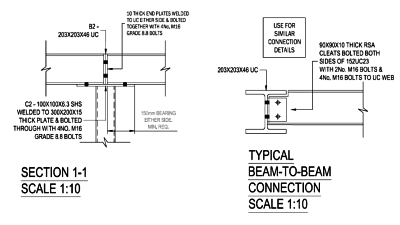 Large span beams with floor beams to ensure the structure is independent of the existing internal structure below. 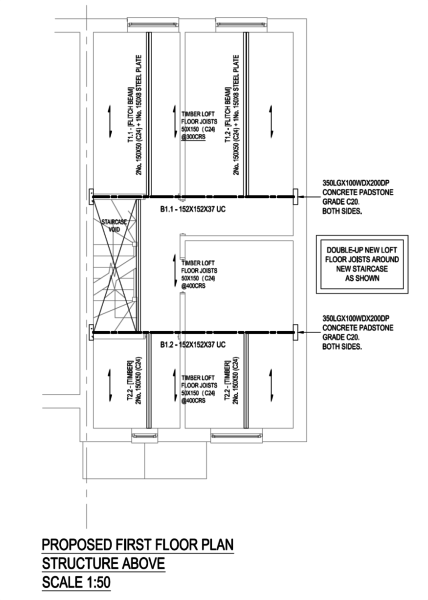 The existing roof was also retained also to ensure the design is the most economical design.